Catch some rays with this Kansas City Chiefs 30"x60" Beach Towel. 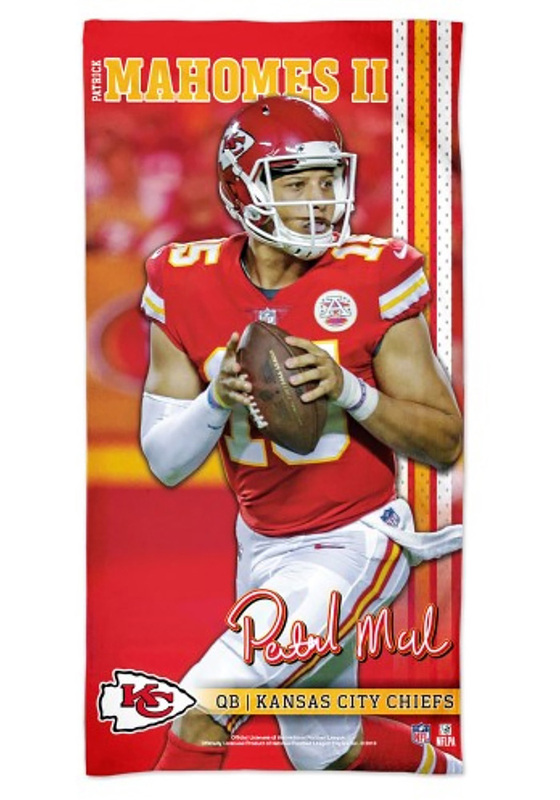 Every Chiefs fan needs this Beach Towel, which features a player name and number on a team color background and will look great poolside. Go Chiefs!